Strengthening relationships between law enforcement and the communities they serve, one match at a time. 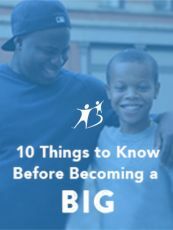 Bigs in Blue is a one-to-one mentoring program that connects youth with police in communities throughout our nation, building strong, trusting, lasting relationships. These relationships can help build stronger bonds between law enforcement and the families they serve. We are pleased to roll out this initiative across Massachusetts Bay and looking for officers and police departments to get involved. Learn more by asking us a question or signing up to volunteer. Bigs in Blue uplift their community through mentorship. 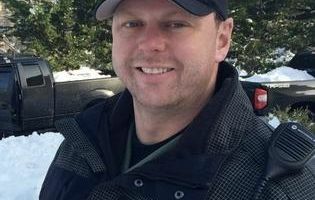 It can be playing catch at the park or grabbing a bite from a food truck; the simple stuff kids want to do. More than that, Bigs in Blue enable children to get an early understanding that police are a positive presence in the community and that they are good people. With just a one-year commitment, a Big in Blue can make a huge impact on the life of a Little Brother or Little Sister as well as the community at large. 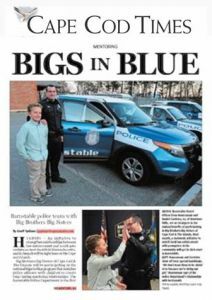 We recently launched the first Bigs in Blue program in Massachusetts with the Barnstable Police Department! 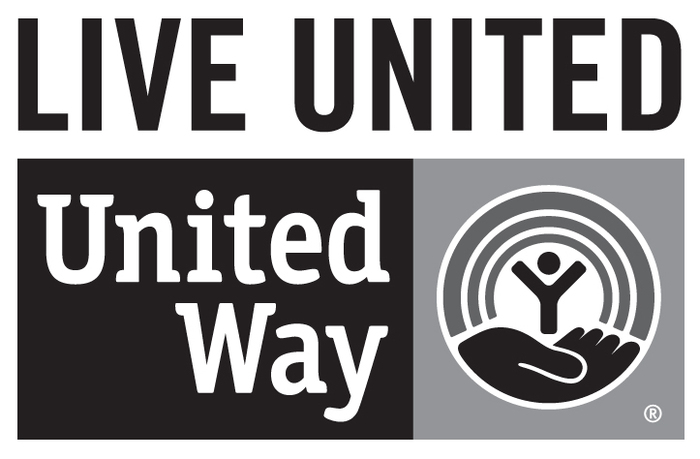 We want to make your decision to volunteer an easy one. Our team is standing by and available to answer any questions you may have before applying. Learn more about being a Big in Blue by applying now. We'll follow up within a few days!